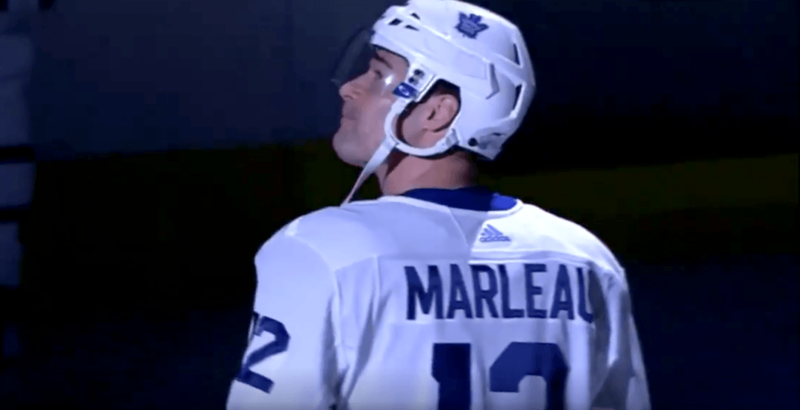 Sharks fans still love Patrick Marleau. The 38-year-old Maple Leafs forward made his return to San Jose, a place he called home for 20 years, on Monday. Fans showed the appreciation you’d expect for a player that scored more than 500 goals for the franchise. San Jose went on to win the game 3-2, handing the Leafs their third straight loss. Toronto hits the ice again on Wednesday in Anaheim.